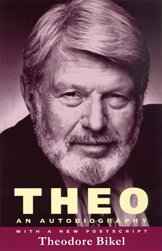 Theodore Bikel (1924–2015) was an actor, singer, and activist, supporting the search for peace and other causes. Please see this obituary published in the New York Times. For tour dates and other information about Theodore Bikel, visit www.bikel.com.